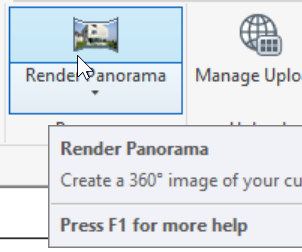 There are two easy ways of making rendered pano tours out of Revit. 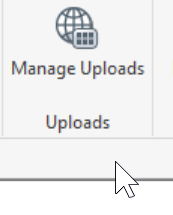 One is to use Autodesk’s cloud rendering service. 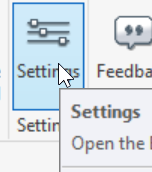 That method is explained my my post at http://revthat.com/how-to-make-a-pano-tour-from-revit . 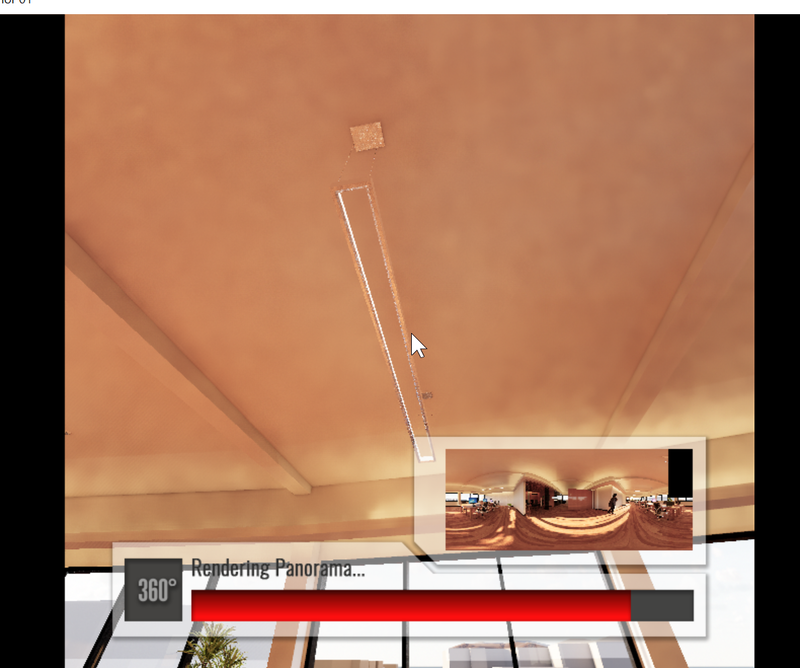 Another way is to use Enscape. 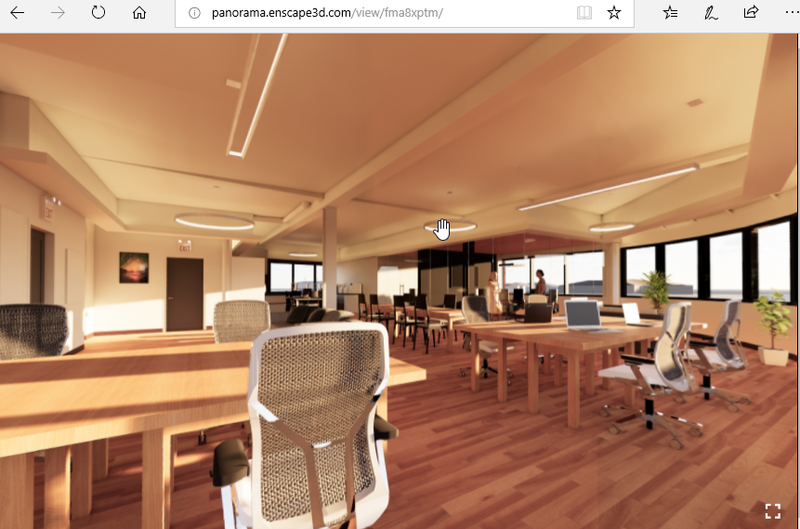 Enscape is a real-time game engine addin for Revit that costs $47 per month. 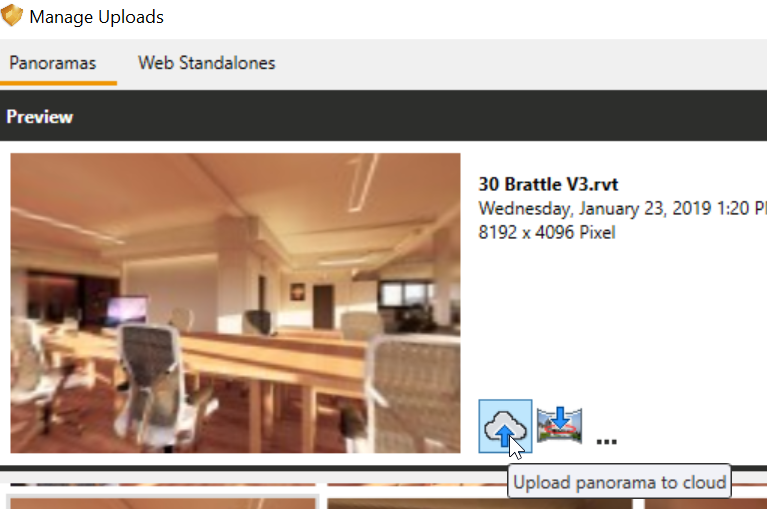 One of its features is making pano renderings. 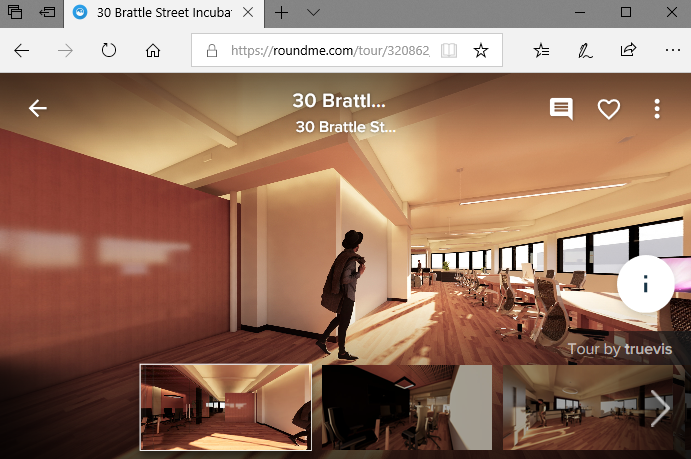 This post describes how to make the renderings and publish them on roundme.com . 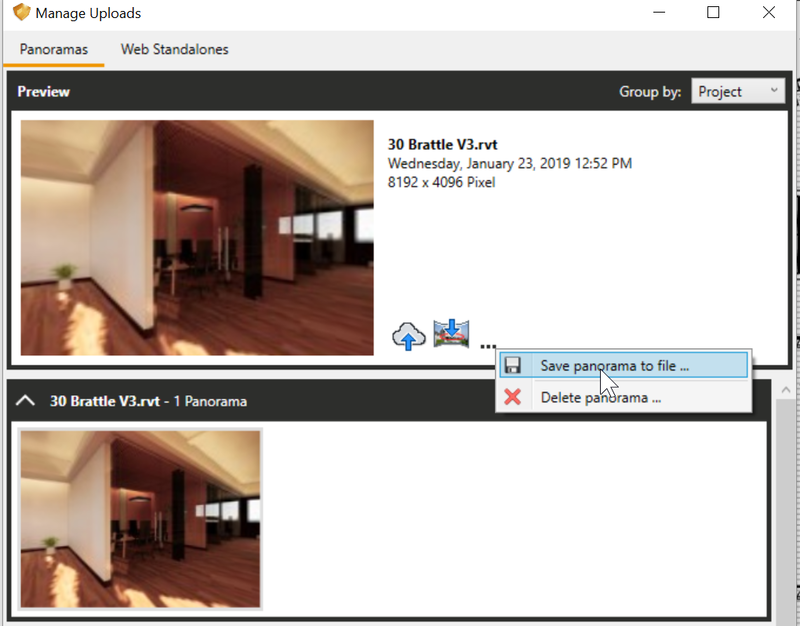 Alternatively, if you just want to throw a single pano up that you can look around with on a mobile browser, just click ‘Upload panorama to cloud’ and Enscape will host the image.